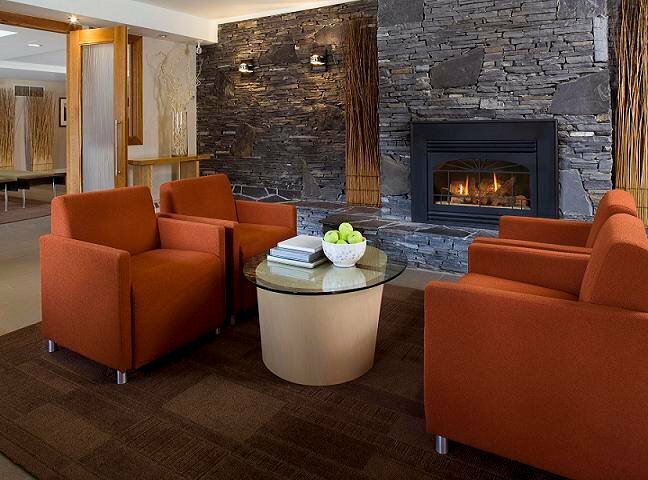 The Banff Aspen Lodge offers a friendly and cosy atmosphere with some of the best hotel rooms in Banff. 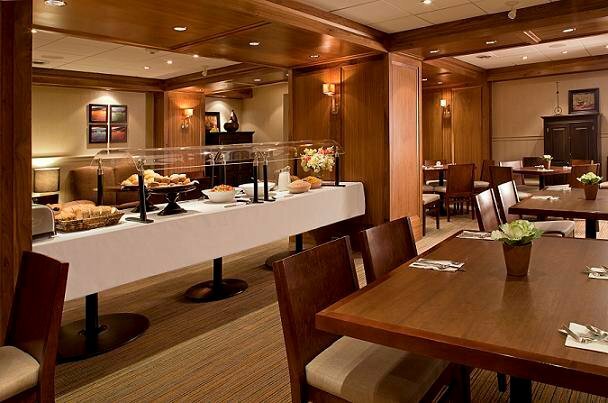 Guestrooms are spacious, newly renovated and offer excellent value. 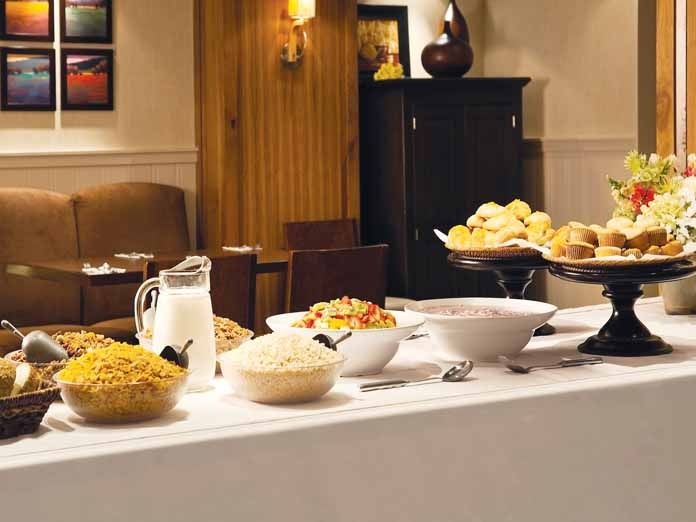 This popular inn is located two blocks from downtown; close to shopping, galleries and many fine restaurants. Two outdoor hot tubs with an outdoor fireplace occupy the central courtyard. 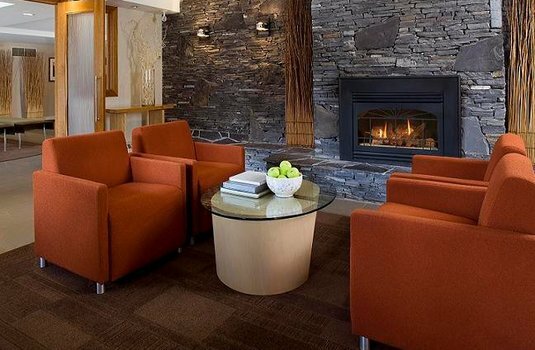 Unwind beside a roaring fire after a day of exploring Banff National Park under a sparkling night sky. Banff Aspen Lodge offers a great combination of accommodations, services, great rates and amenities. With every stay, the Banff Aspen Lodge offers complimentary wireless internet, parking and Continental Breakfast (which includes their delicious home-made granola). All of the guest rooms at our lodge are spacious and tastefully decorated. Singles, couples and families can choose the hotel room type that suits their needs; most rooms feature private balconies and views of the Canadian Rockies. 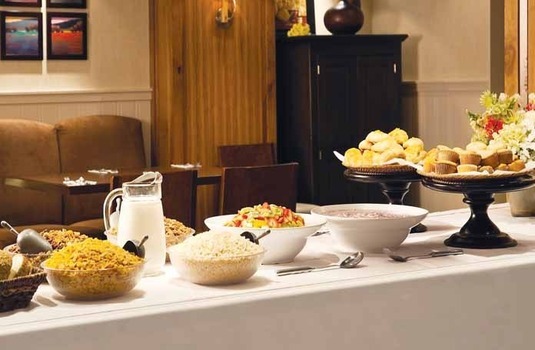 All rooms include TV, clock radio, kettle, coffee maker, hairdryer, iron and ironing board and mini-refrigerators. 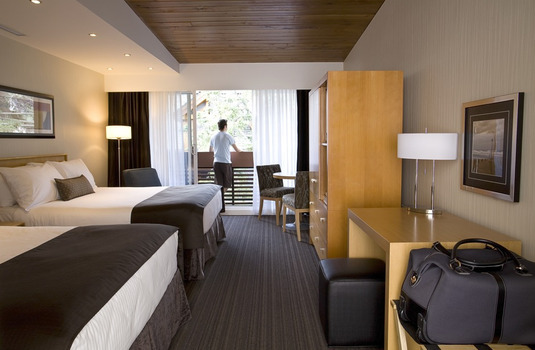 Superior Room - With a brilliant view of the mountains from the balcony and is fitted with a Queen size bed. The room sleeps 2 people. Premium Room (Twin) - Also offering a view of the mountains from the balcony, this room features 2 twin beds and sleeps 2 people. Premium Room (2 Queen) - Another room offering a breathtaking view of the mountains, this premium room features 2 Queen size beds capable of sleeping 4 people. Jaw-dropping National Park and great value for money. 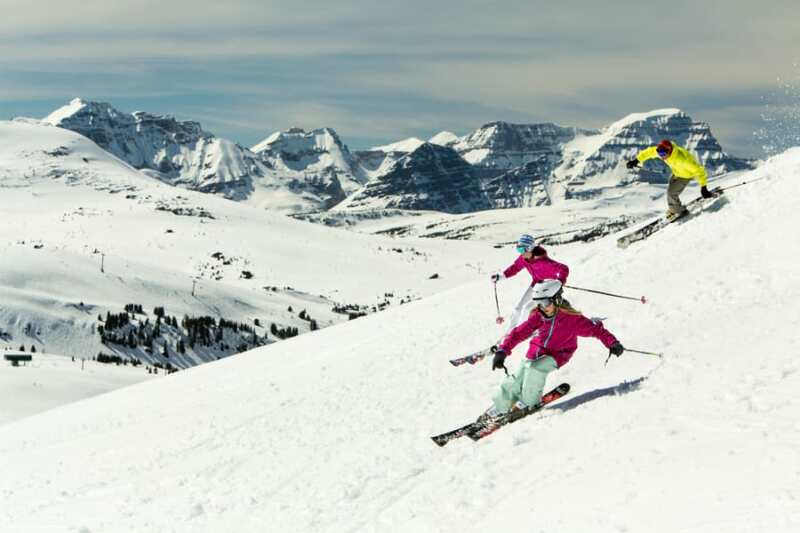 Spectacularly set in Canada's original National Park, Banff and its associated ski resorts are primarily summer resorts that luckily happen to have some excellent skiing on their doorsteps. Snow conditions vary from area to area. 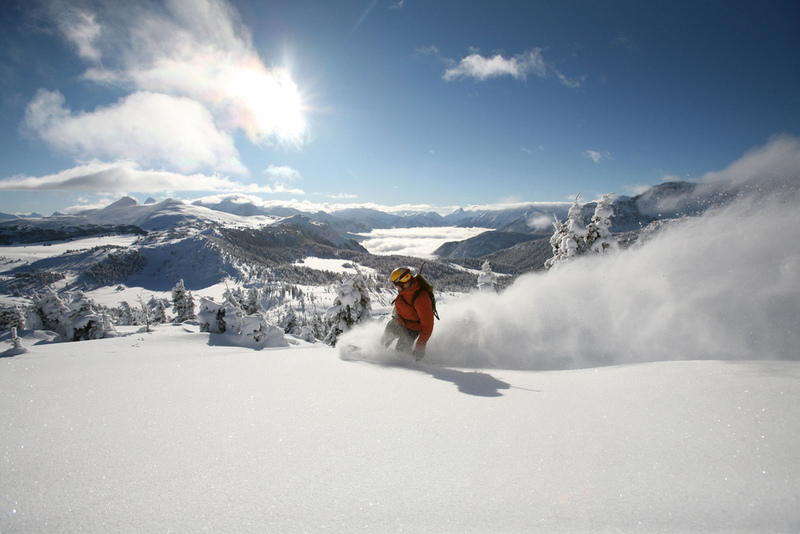 Sunshine Village prides itself on not requiring artificial snow, with Mt Norquay having snowmaking on all green and blue slopes. Lake Louise has about 40% of its terrain covered by snowmaking facilities. All in all, lack of snow is rarely a problem in a normal season on a Banff ski holiday. 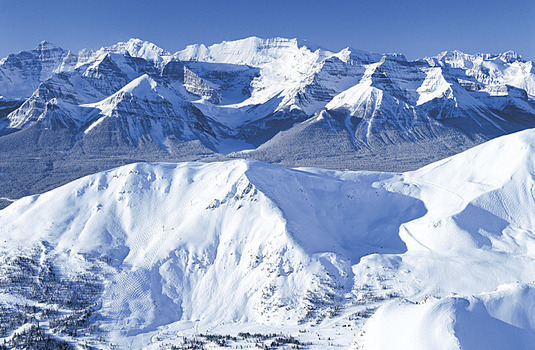 One of the greatest benefits of a ski holiday to Banff is that you can stay in one place but have access to 3 large resorts and miles and miles of well-groomed pistes and powdery off-piste to explore. 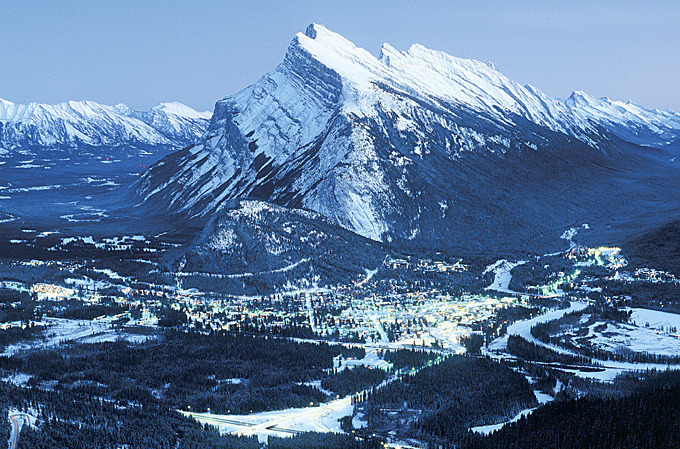 Not to mention the amazing natural beauty of this area; in fact the National Geographic Traveller magazine added Banff to it's must see places to visit in 2017 and without question has some of the finest mountain scenery you will ever see. 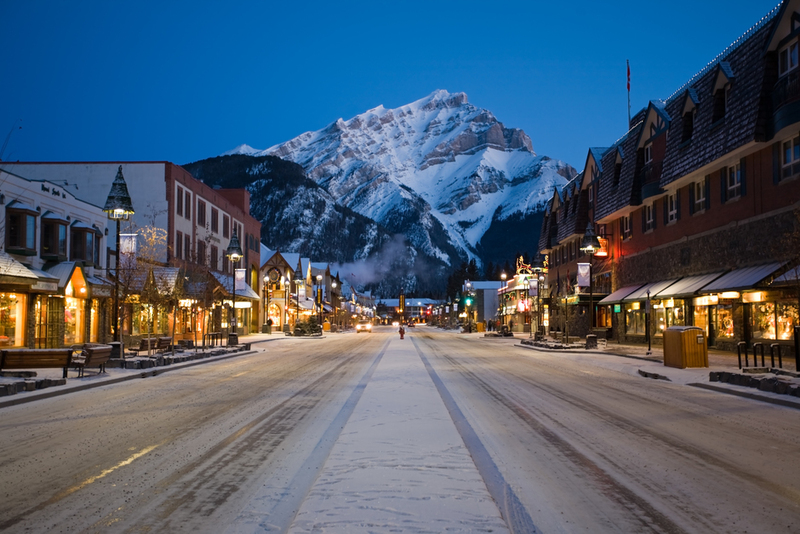 The town of Banff is mostly spread along the central thoroughfare of Banff Avenue, with the majority of hotels, apartments, shops, bars and restaurants being on or just off the central stretch (although some hotels on Banff Avenue are a good walk to the centre of town). Lake Louise Village, about a 45 minute drive away, is less of a village, more an accumulation of accommodation with a few shops and a petrol station. Lake Louise itself, with the imposing Victoria glacier looming over the lake and famous Chateau Lake Louise, is a couple of miles further up the road. 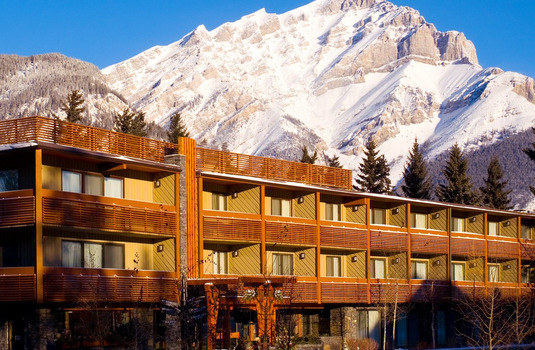 Lodging in Banff has something for every budget, from the iconic Fairmont Banff Springs to local homely youth hostels and even the luxurious properties aren't outrageous in price in comparison to other resorts. 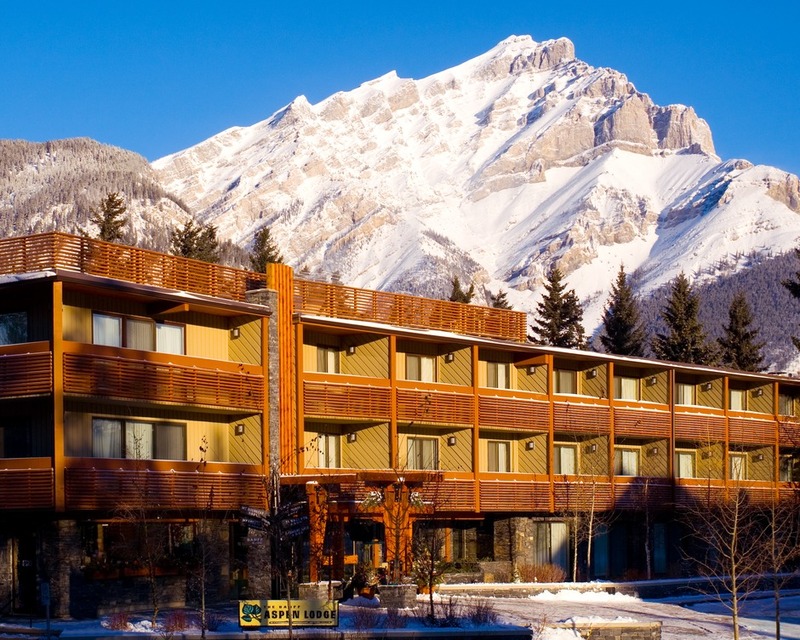 Other accommodation options include the Rimrock, next to the Upper Hot Springs, and Banff Avenue hotels including the Banff Caribou Lodge, the Fox Suites and the good value Inns of Banff. 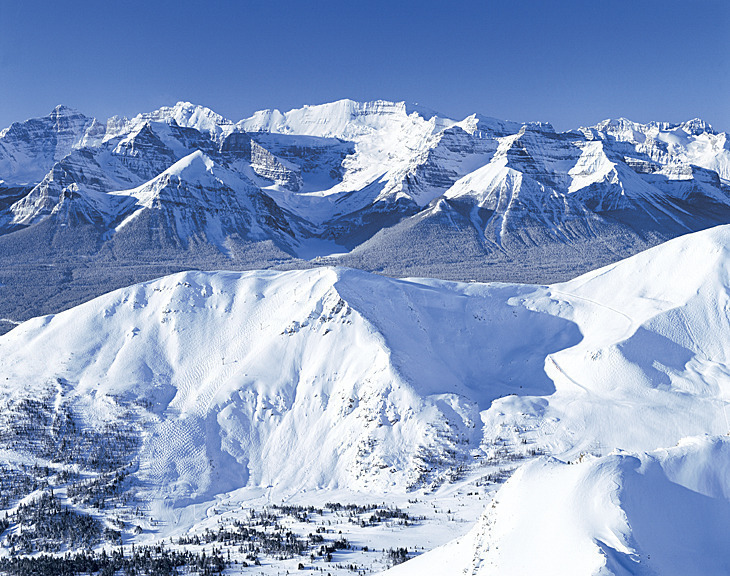 Though Lake Louise and Sunshine, the neighbouring resorts have slightly more skiable terrain, the town of Banff is more of a all-rounded place to stay with access to good quality restaurants, lively bars and varied accommodation and if you have a car it is easy to drive to the other resorts if you want.